Every people should eat food by knowing their calorie to maintain fitness. Fat persons want to eat low calorie food and thin people want to increase their weight by taking high calorie foods. To do so, you must know the calorie of each food item which you eat that is very difficult to remember. 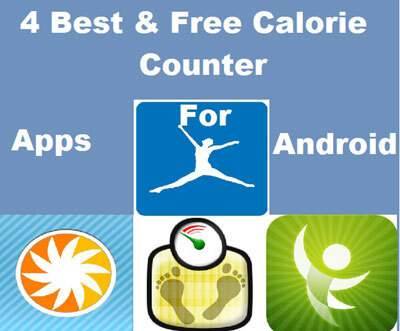 So, I’ve listed 4 best and absolutely free android apps to count or calculate the calorie of food materials. These all are wonderful apps and made for android users. Over 350+ exercise you can find here. 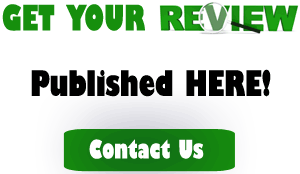 Choose specific diet according to your age, gender, activity level. Add multiple items at once. Ability to save daily weight. Easy to use graphical dashboard. Find exercises according to your weight. Tools to view current and past food and weight logs. You can record your progress. It has diet calendar to see consumed calories. 400,000+ Food Database, so more. That’s all for now. I will add more calorie counter apps to this list in future. I hope you will find these apps very helpful to count the calorie of your food items to maintain your fitness.